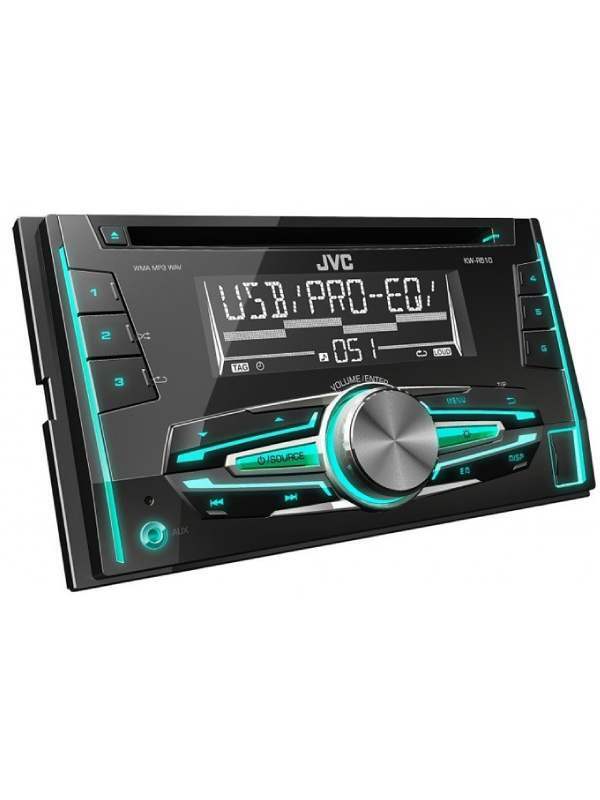 The JVC KW-R510 RDS equipped USB/CD receiver will keep you entertained on the longest journeys with USB connection you can listen to stored MP3/WMA files for instance or plug other external sources into the 3.5mm stereo jack socket on the front panel. 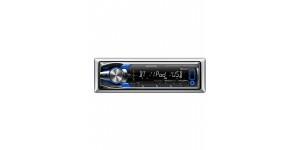 A Line output provides the ability to connect to an external amplifier for great hi-fi sound. 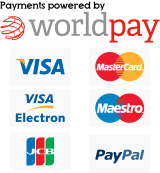 Elegant and easy to use. 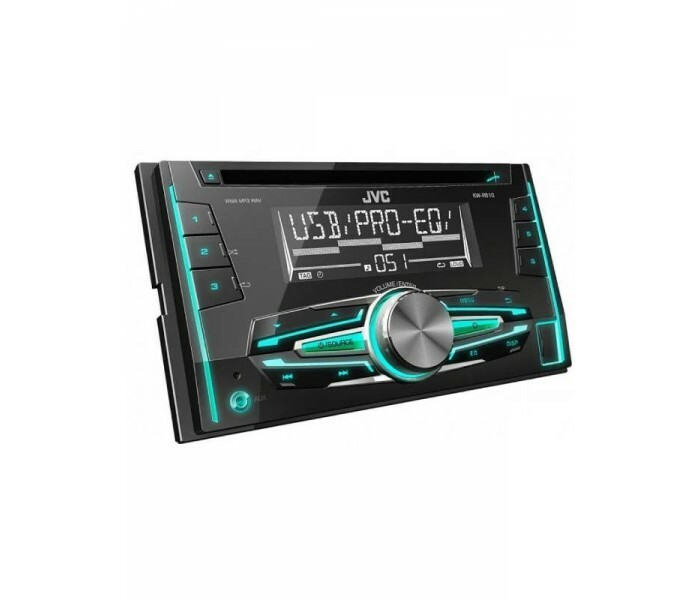 The host of digital formats reproduced by this stunning JVC double din-sized unit are justification enough for removing your old factory fitted unit. Variable Colour illumination. 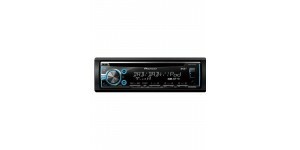 Bluetooth(R) Wireless Technology Dual USB/CD Receiver with..
General Features TDF(Theft Deterrent Faceplate) 13 S..
CD/MP3 Tuner with USB input on rear panel and also Aux..